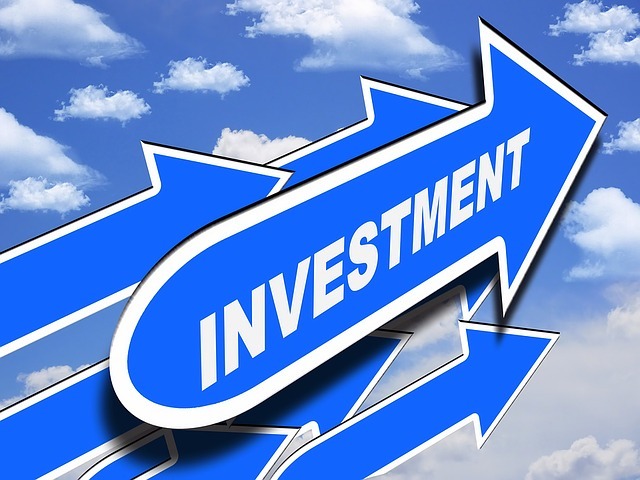 In promoting more investments, keeping in mind a few considerations is a must. Through these essentials, it will most certainly be easy making the promotion clear and realistic. Below are among the ways to consider in promoting business or company for more investments. Making the proposition clear and concise is a must. The sizes of the investments, the perfect timing and the expected returns also need to be emphasized. Even the strategies and techniques that will be followed by a company to succeed in the industry will also need to be clearly explained. In addition to that, it must be kept in mind that investors expect strong returns after investing. They also need to feel more confident in the ability of the company’s CFO and CEO to manage the finances and business. Investors are somehow looking for a realistic and clear implementation plan. There must also be a strong, reliable and dependable management team that will operate the business. In addition to that, presenting the proposal via a PowerPoint is essential. It must also clearly outline the background of the company and the strong points of the investment opportunity. In that presentation, it must include the information about the current financial performance. The cash flows also need to be set out and profitability also need to be projected with regards to the investment. In promoting more investments, communicating effectively with a pool of investors is strongly suggested. This will open its way to more investors along the way. They will also build more of their confidence through the effective communication. They should also be kept informed of the developments. These will help encourage them more to get engaged and to get involved in the business. Monthly reports will need to be sent to investors and conference calls will need to be arranged as well. The progress of the plans will also need to be discussed. Even a face-to-face meeting is essential in building and in creating a strong foundation for attracting more investments. This is also a one way of promoting more investments and becoming successful in this field. Investors get information on good investment opportunities form sources like press. To get more investments, it is significant to issue press releases to editors and financial journalists that cover the small business sector. In the press release that will help promote more investments, the following things are needed to be covered; financial performance, market factors and achievements like technological breakthroughs and product successes. Through press releases, it is more likely that investors will be interested in investments. There will also be more investments that can be promoted via press releases. Are you calculating business intelligence return on investment? If you are, there is a need to look for the ideal BI system or program that meets your requirements. In learning how to be investment broker, there are certain requirements that must be complied with before one can start practicing such career. Thus, it is important to familiarize well the ins and outs of the matters including investment matters. Knowing what type of investment broker you will become is also important.